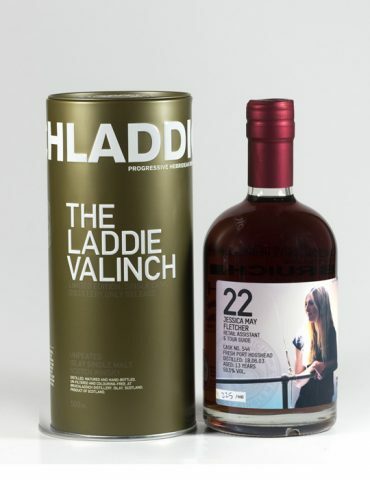 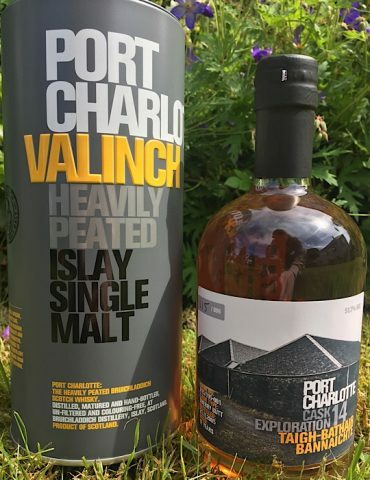 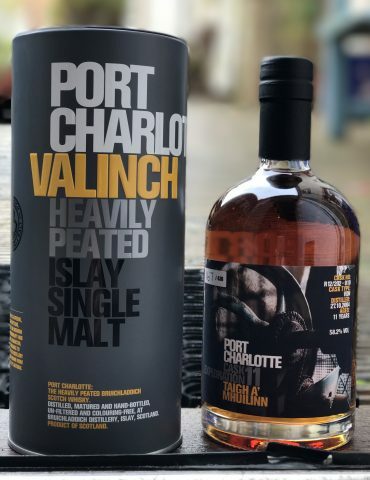 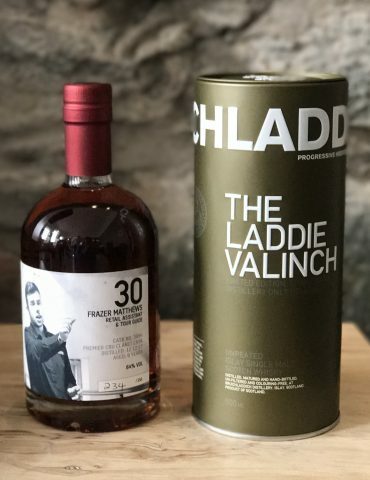 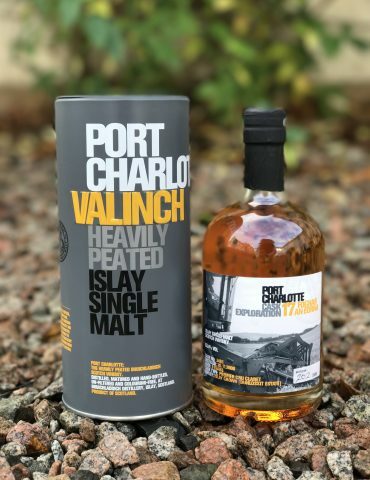 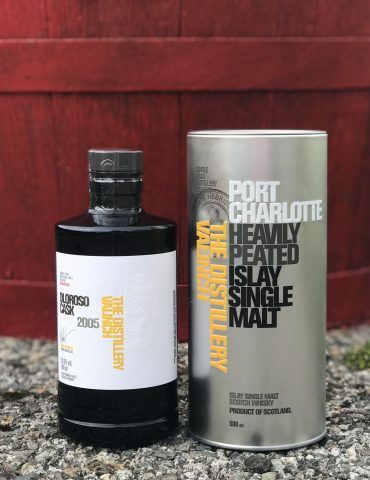 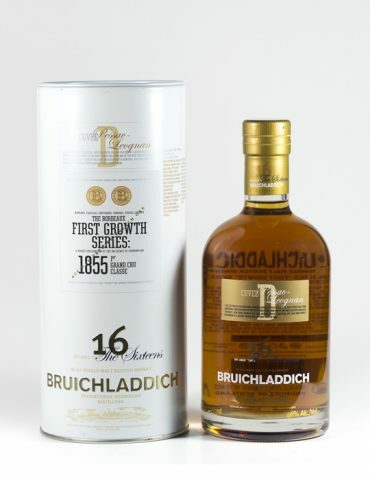 The latest bottle in the Bruichladdich Port Charlotte Valinch Series. 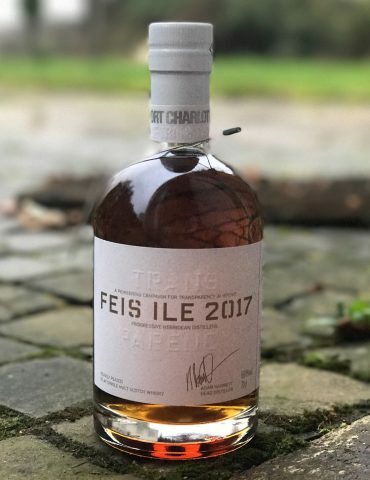 This is bottle number 20. 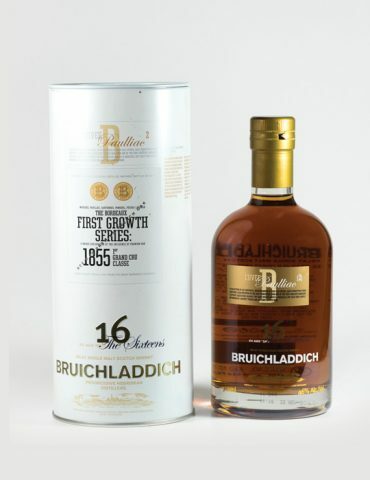 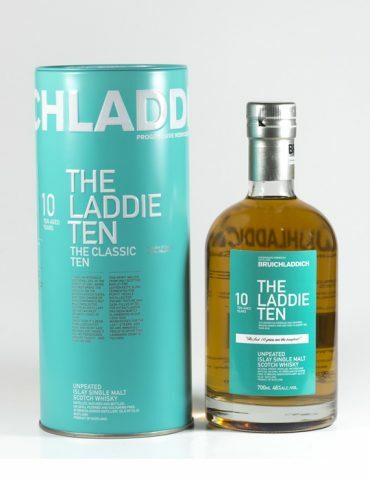 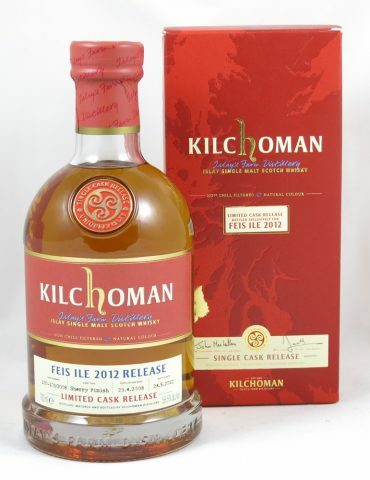 Featuring a 10 Year Old malt whisky, this limited edition single cask was matured in a first fill Pomerol Cask. 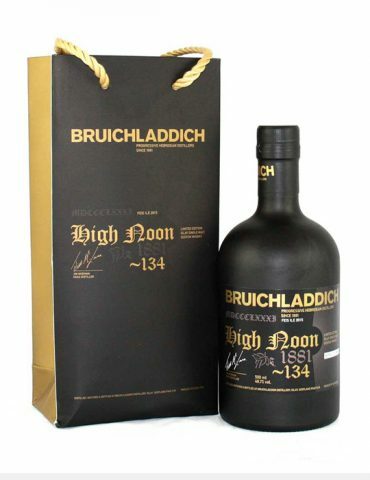 Limited to only 418 bottles. 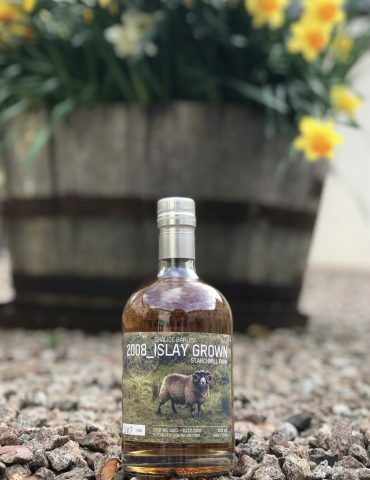 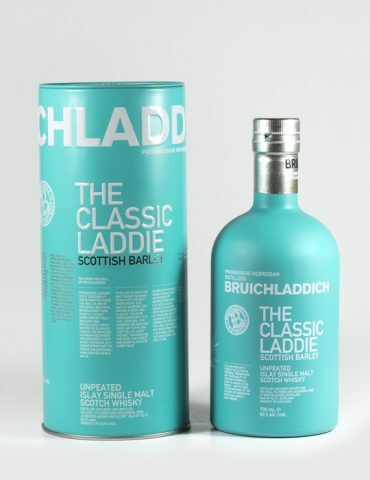 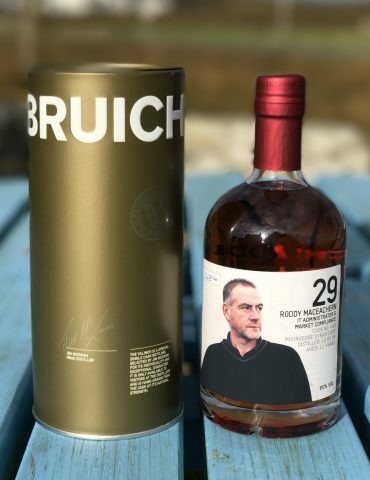 Each was sold exclusively at Bruichladdich Distillery on Islay. 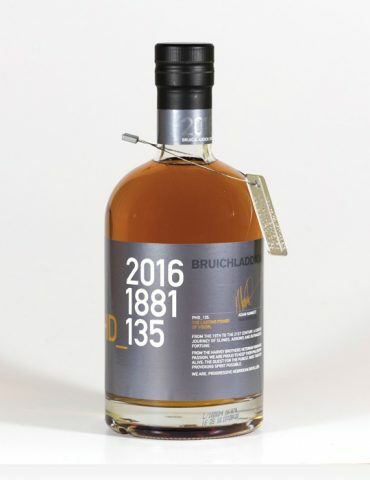 Bottled at a powerful cask strength of 63.2%! 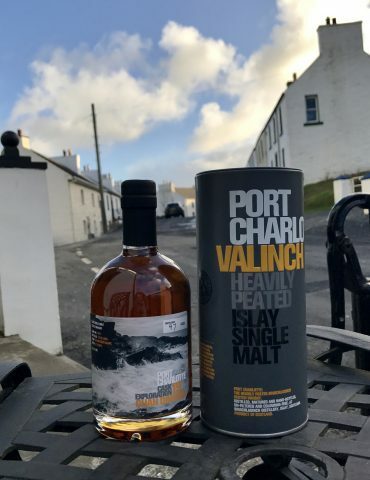 We have ONE in stock!